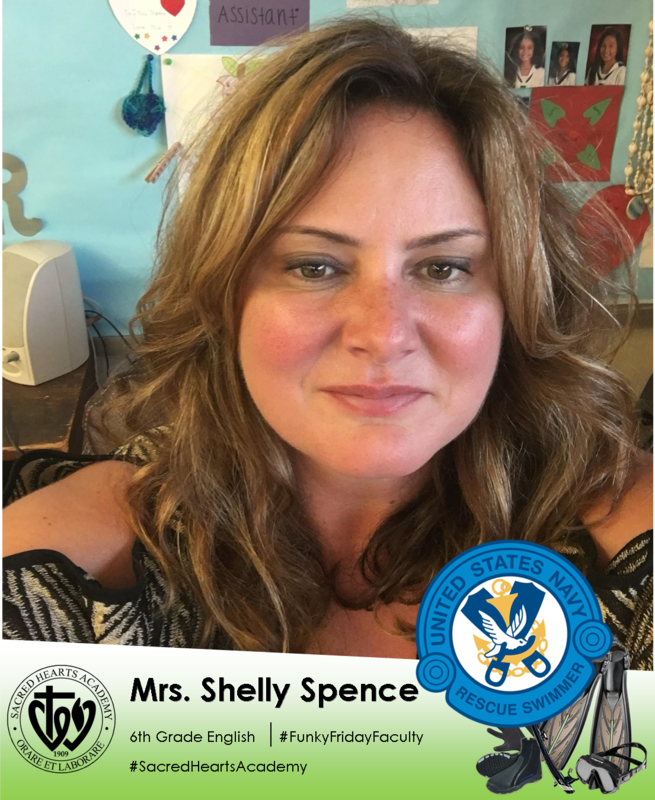 Prior to joining the Academy as a Sixth Grade English teacher Mrs. Spence served as the first female Rescue Swimmer in the U.S. Navy, and previously taught at neighboring schools Mid-Pacific Institute and Linapuni Elementary. She holds an undergraduate degree in History from the University of North Carolina at Chapel Hill, a post graduate degree in Kinesiology and Physical Education from the University of Maryland, and a M.A.T. in Teaching K-6 from Chaminade University. Mrs. Spence, fondly remembers her first year at the Academy. During a particularly hectic day Mrs. Spence jokingly asked her students to help her "find her sanity". Later that day, her students asked her take a seat as they wanted to present her with something - a piece of paper stating "Here's your sanity". The thoughtful action of her students brought a smile to Mrs. Spence's face, and she continues to proudly display the memento in her classroom to this day. Mrs. Spence looks forward to the 6th Grade cross content collaboration activity "Heritage Day" that will take place in October. 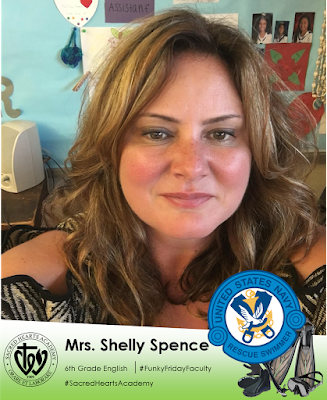 In addition to her love of teaching, Mrs. Spence also is passionate about keeping active - she is certified in scuba diving and a certified instructor of both yoga and strength and conditioning.